← Get your Moorish Bites on! 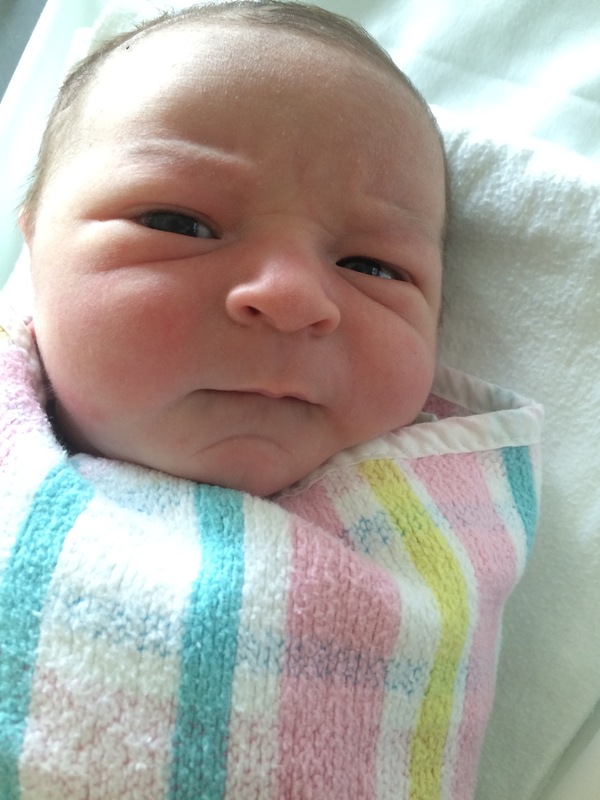 Not long until he’s put to work in the van – just joking Mr Fair Work Ombudsman! Join Whistler Wines to ‘wine’ down and catch up with friends before the year is out in the beautiful Barossa. 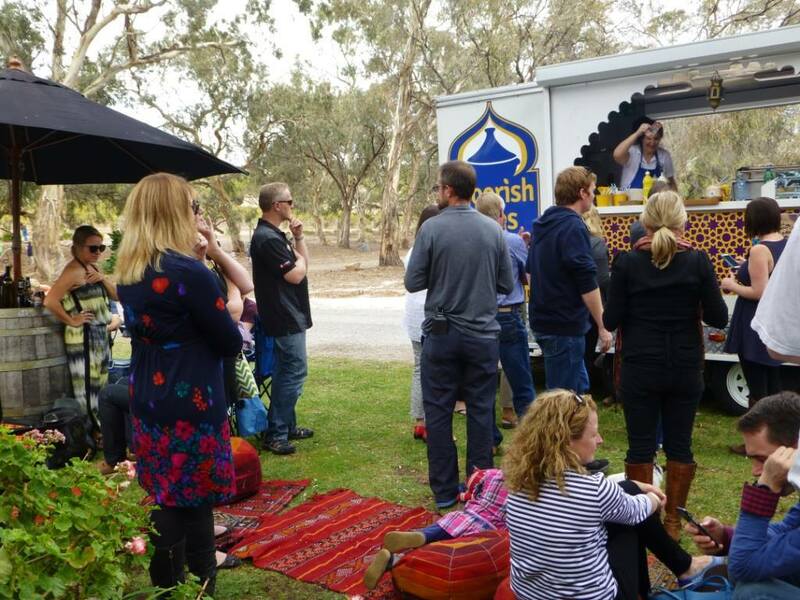 We’re serving up our #moorish meals, plus great wine and music by Free Genie – event runs from 11am to 5pm. Contact the cellar door on 8562 4942 for more information. 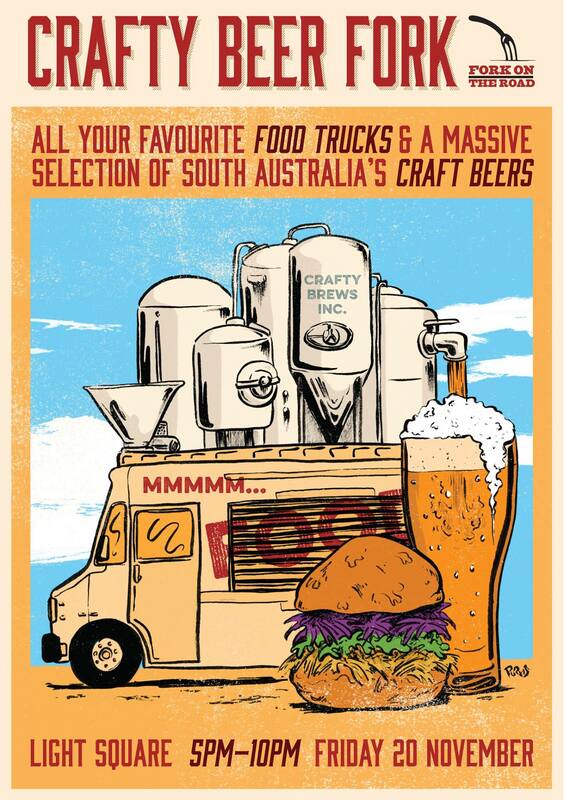 Join Fork in Light Square for dinner between 5pm and 10pm for all your favourite food trucks and all your favourite local South Australian micro breweries. Further details here and here. 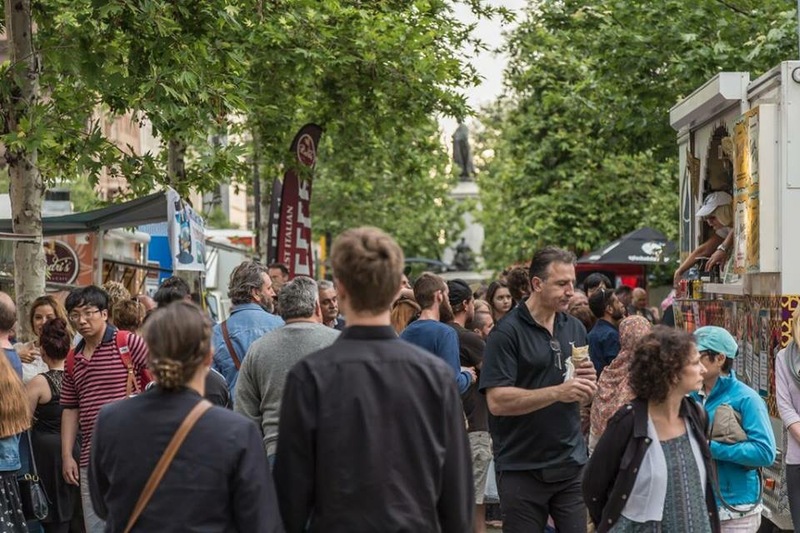 From 4-8pm along the North Terrace park. Great food, drink and atmosphere, perfect for sharing with family and friends. See here for more information.